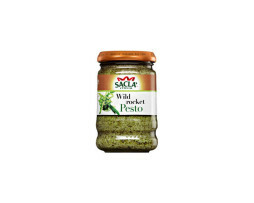 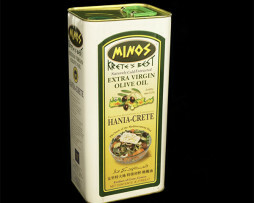 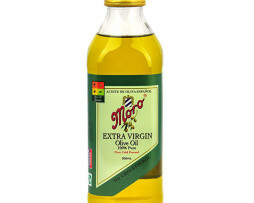 View Cart “Olive Oil – Minos Extra Virgin (4L)” has been added to your cart. 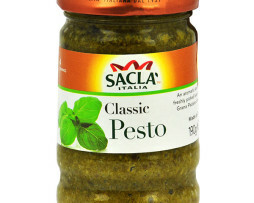 Category: Dips. 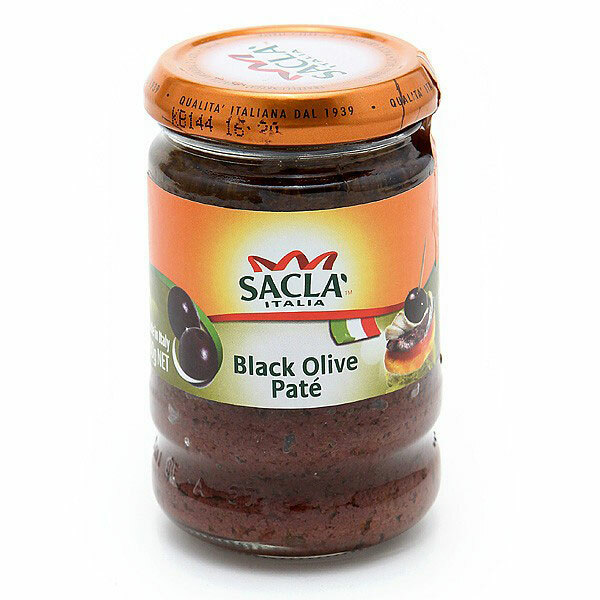 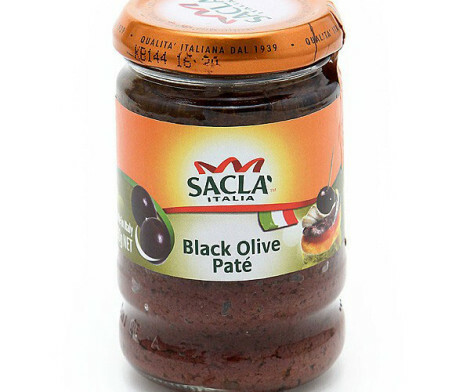 Tags: italia, olive, pate.